Clarins launches this new make-up product! It's called the Skin Illusion loose powder foundation. It comes with a brush. 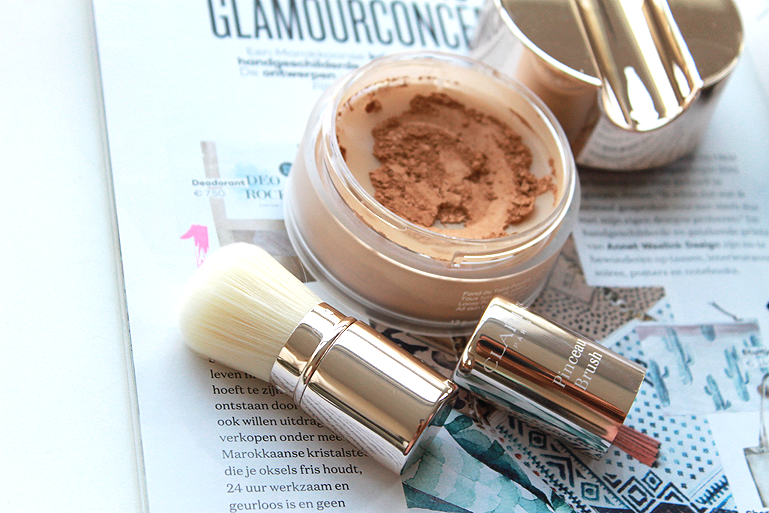 I like to use a bigger one for my whole face but I am definitely keeping this one for in my bag/traveling! I must say, I love it even more as a finishing powder. I like to put on a light foundation first and then this powder on top of that. 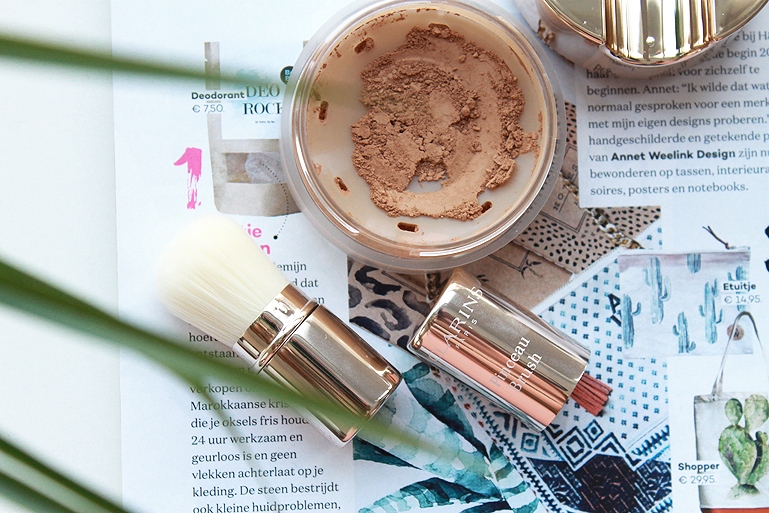 The perfect finishing and my skin looks great! The skin with only foundation is always a bit dewy and shiny. With the powder in your matching skin color it makes the perfect combo. But the idea is to use it as a foundation of course. 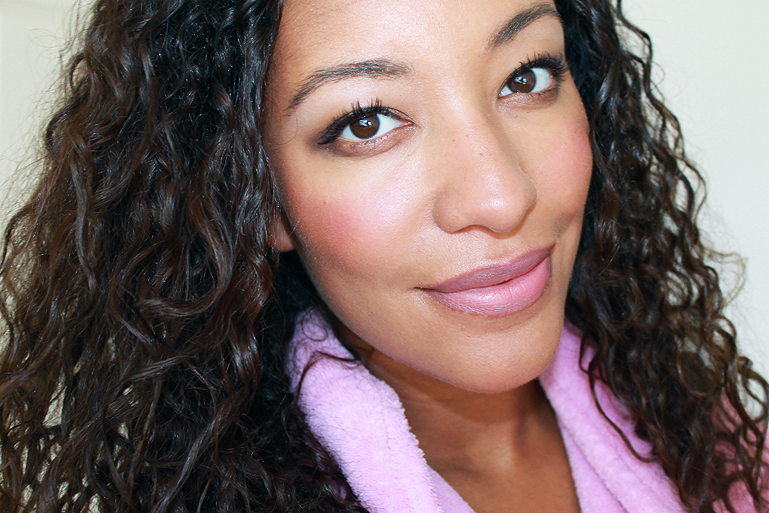 So if you are in to very light-weighted foundation you can go for this. I would be worried about the lasting of the product because powder you sweat of very quickly. But that's also easy to fix with a finishing spray. "Ever matte" from Clarins is my favorite finishing powder for years now btw! I have that in my carry-on-bag every single day. During the day my skin gets glowy (not in a good way) so I need that. 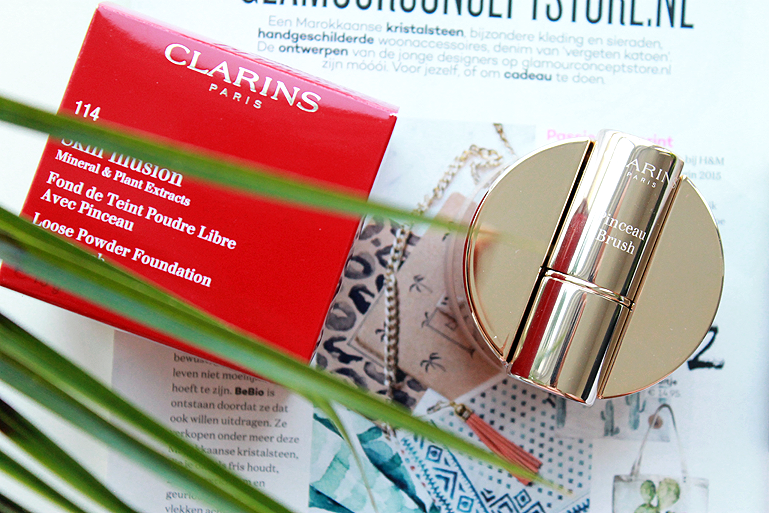 I always love Clarins make-up products.